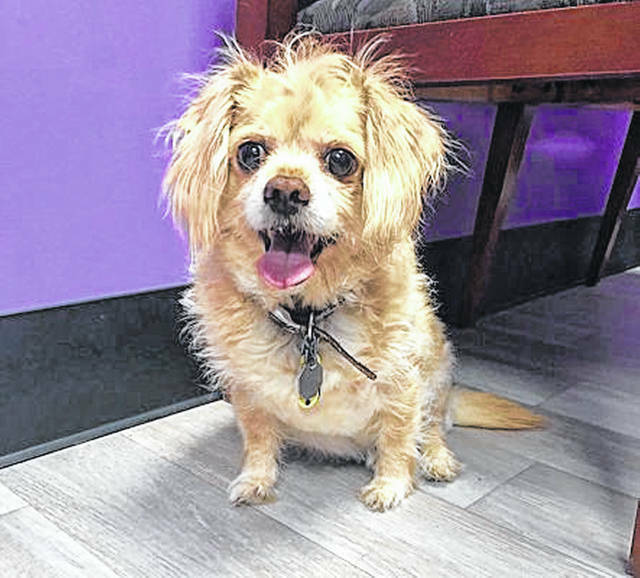 Sugar Babe is a youthful 10-year-old pooch whose owner died, so needs another loving person or family to adopt him from the Champaign County Animal Welfare League. 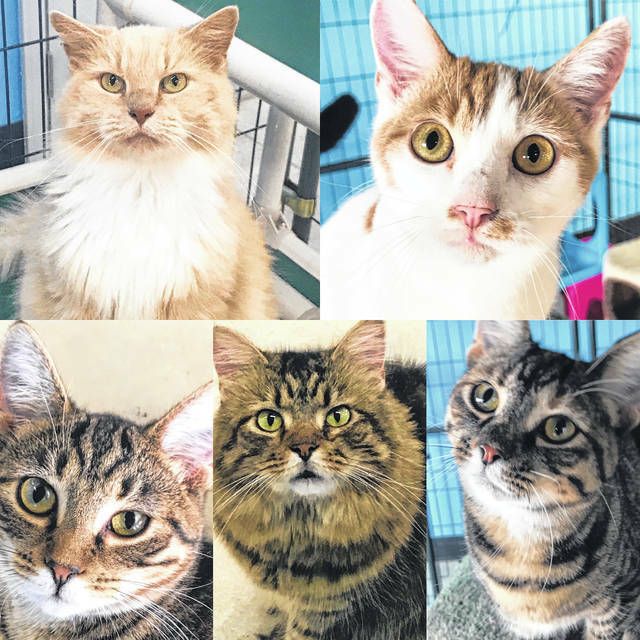 Cats of all ages and personalities are available for adoption at the Champaign County Animal Welfare League. All are spayed/neutered and up to date on vaccinations. Looking for a running buddy? Check out Hansel, age 5. He currently resides at Barely Used Pets. Five-month-old Braveheart wants a cuddly new home for his Christmas present. Drop by to see him at PAWS Animal Shelter. Hansel is a Pointer Pitt mix, 5 years old and 60 pounds. He is housebroken and walks on a leash. Hansel needs an active home with no young children. He is neutered, up to date on shots and microchipped. If you are looking for a running buddy, here he is! Braveheart is a 5-month-old domestic short-haired male tiger kitten, a very inquisitive and playful little guy who would like nothing more than to find a home of his own. He will go home neutered and up to date on age-appropriate vaccines. Stop by the shelter and visit him today. – Photos with Santa at PAWS – Saturday, Dec. 1, from noon to 3 p.m. Minimum $5 donation per photo, raffle baskets, refreshments. The Champaign County Animal Welfare League (CCAWL) Pet of the Week is Sugar Babe. He is a 10-year-old Chihuahua Mix, who is an owner surrender due to the death of his owner. Sugar Babe may be a senior but he still has puppy energy and doesn’t act his age. He would be the first one to greet you at the door. Sugar Babe is playful, loving and fun to be around. He gets along great with other dogs, but still needs to be cat tested. Sugar Babe is house trained, neutered and microchipped. He is current on all vaccinations: Da2PPL, Bordetella, Bivalent Flu and Rabies. Sugar Babe is current on flea and heartworm prevention and has had a dental. If you are looking for a dog to brighten your day and make your holidays complete, Sugar Babe is your guy. Please thank restaurants for their support. The Champaign County Animal Welfare League (CCAWL) has all types kittens and adult cats for adoption. They range from 6 months old to 7 years old, male and female. They all came to us for different reasons, but through no fault of their own. All like their daily pets from humans, playing with toys and enjoying nap times. They are all litter trained and have their own personalities. All CCAWL felines have been spayed/neutered, microchipped, current on vaccinations FCRPP and Rabies. They have been tested negative for FeLV/FIV, dewormed and current on flea prevention. If you are looking for a forever feline friend, please stop by the CCAWL. 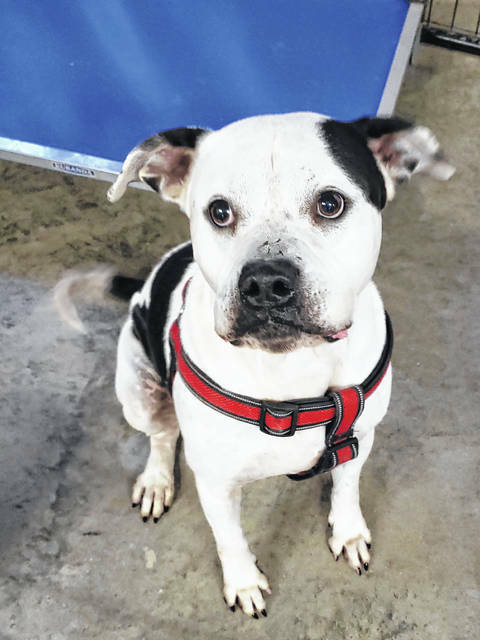 https://www.urbanacitizen.com/wp-content/uploads/sites/36/2018/11/web1_LeagueDog-4.jpegSugar Babe is a youthful 10-year-old pooch whose owner died, so needs another loving person or family to adopt him from the Champaign County Animal Welfare League. https://www.urbanacitizen.com/wp-content/uploads/sites/36/2018/11/web1_LeagueCat-3.jpegCats of all ages and personalities are available for adoption at the Champaign County Animal Welfare League. All are spayed/neutered and up to date on vaccinations. https://www.urbanacitizen.com/wp-content/uploads/sites/36/2018/11/web1_BarelyDog-2.jpgLooking for a running buddy? Check out Hansel, age 5. He currently resides at Barely Used Pets. 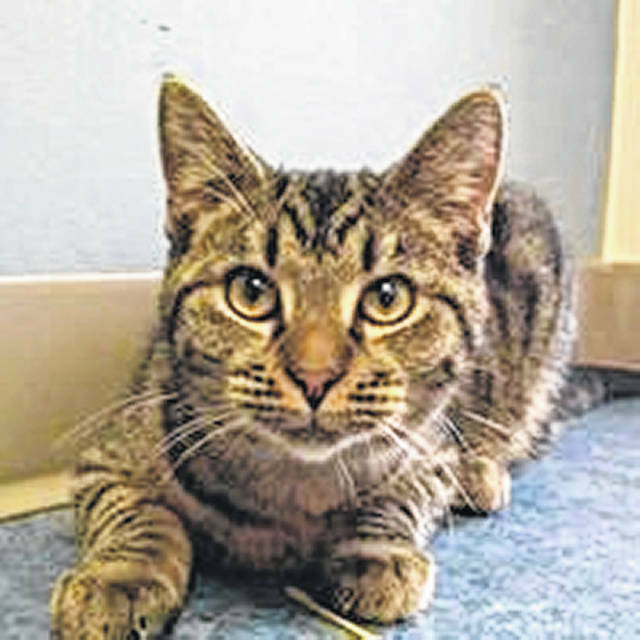 https://www.urbanacitizen.com/wp-content/uploads/sites/36/2018/11/web1_PawsCat-4.jpgFive-month-old Braveheart wants a cuddly new home for his Christmas present. Drop by to see him at PAWS Animal Shelter.